Committing to double-duty on Riot Fest 2018 as co-frontman for both Blink-182 and Alkaline Trio begs the question: Does Matt Skiba ever get a day off? 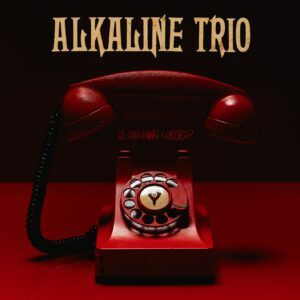 Well now, as if playing in two epic bands wasn’t enough, he can add “Promote New Alkaline Trio Album” to his docket with the August 31 release of Is This Thing Cursed?, the band’s first new album since 2013’s My Shame Is True. However, we’re not going to just hand it to you. You need to work for the good things in life. 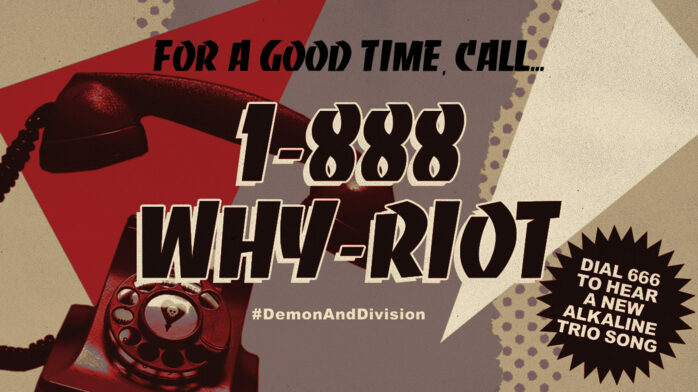 To hear “Demon and Division,” please call 1-888-WHY-RIOT and dial extension 666. Call as much as you like, but try and take a break here and there to enter the contest. 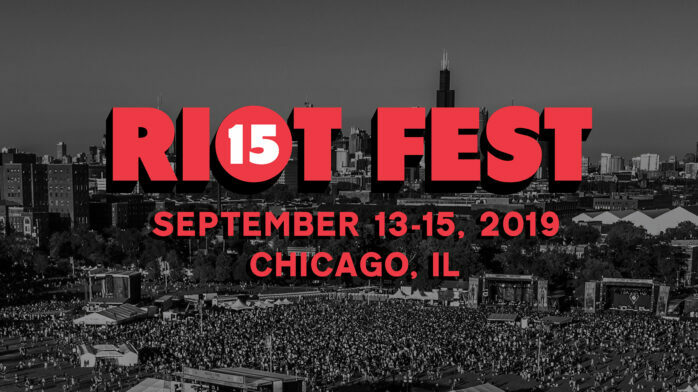 Use hashtag #DemonAndDivision on your socials for a chance to win Riot Fest tickets and a vinyl copy of Is This Thing Cursed?, courtesy of Epitaph. We’ll pick a winner at random on Monday, August 27 at noon CDT. 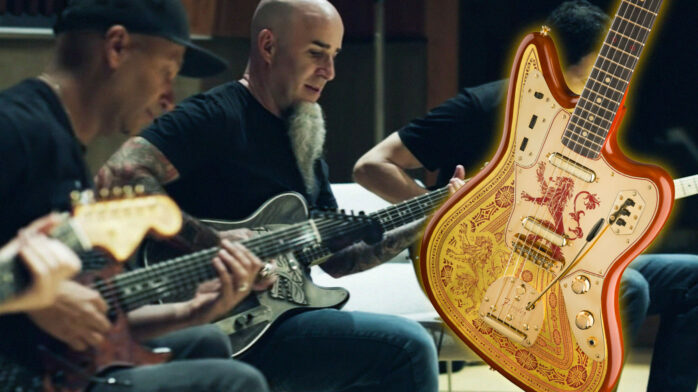 Winner will receive a digital download of the album on the digital release date of August 31, and then the LP will show up around the vinyl release date of October 19. 01. 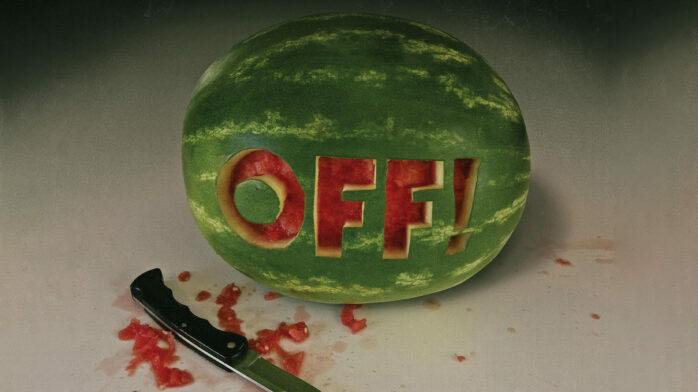 Is This Thing Cursed?